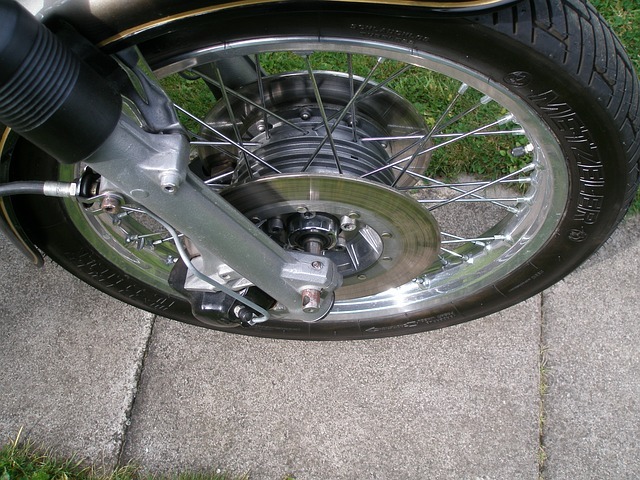 When you need high class tyres fitted to your motorcycle look no further than Black Round and Sticky. In Cardiff and the surrounding areas we offer a mobile tyre fitting service so you don’t have to worry about bringing your bike to us. Wherever you are, whether it be at home or on the roadside, we can bring our services to you to make sure you are back on the road in no time. 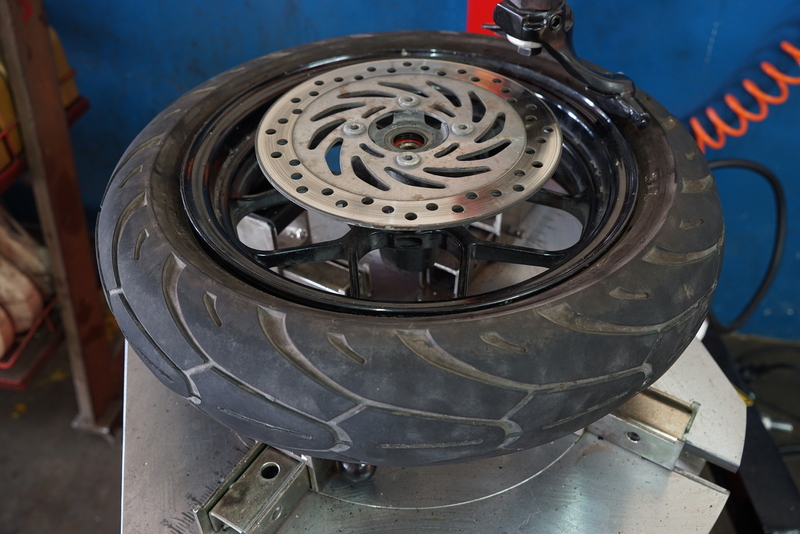 You can benefit from our digital wheel balancing services so that you can really make the most from your motorcycle on the road. Once this service is carried out you will have a smoother more controllable ride over your motorcycle. If you are in the Cardiff, Newport, Bridgend, Swansea, Brecon or South Wales area call us on 07706 966 033 for professional roadside assistance with your tyres.